When declining health becomes an issue with Paradise Valley senior citizens, virtually all of them prefer to remain living at home, in the comfort of surroundings they are very familiar with, and with loved ones who care for them. In many cases, that remains a possibility, because professional caregivers can come right into the home and provide all the assistance needed with daily routines such as dressing, bathing, meal preparation, etc. If physical or mental impairments are such that staying at home is not safe, assisted living care offers a very viable alternative. 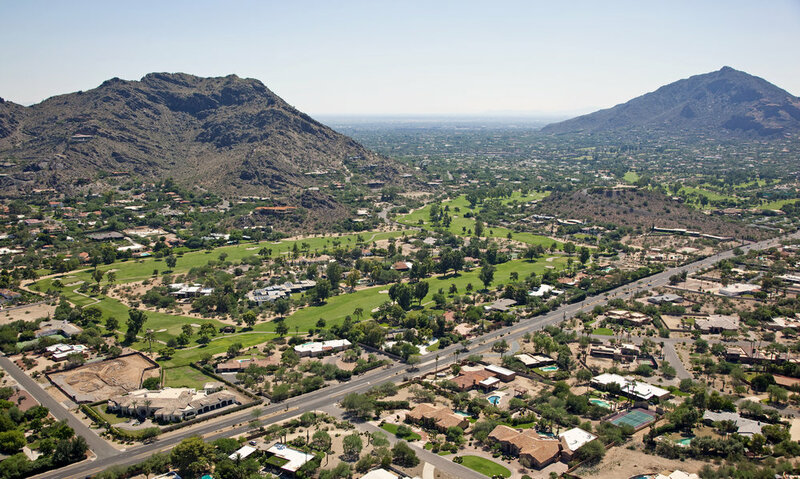 When you are faced with either of these choices, you’ll want to engage the services of the best healthcare agencies in Paradise Valley, AZ, and the listing below will help you to decide which agency is the best fit for you. 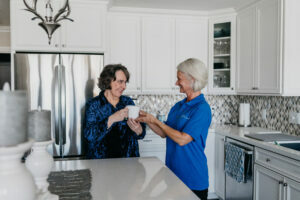 With locations in Phoenix & Tucson, Total Care Connections offers dementia care, Alzheimer’s care, joint replacement care, hospice care, and a variety of other senior services right at your residence. The organization also will help you locate the right assisted living arrangements to accommodate your particular care needs as well as your budget. Synergy Home Care offers a wide range of services for home care, including morning and evening service, daily check-ins, and even 24-hour, live-in care for cases where that is necessary. The agency also provides post-hospitalization care and respite care for family members who require occasional relief from their own constant caregiving at home. You can always expect top-notch non-medical care from AmeriCare, including respite care for family members, as well as post-hospitalization care, companion care, and personal care which encompasses all the in-home assistance typically required by seniors for daily maintenance. A full range of personal care for at-home seniors is offered by Comfort Keepers, including arrangements for part-time, full-time, and 24-hour assistance, as needed. Known for its extremely flexible and customizable care packages, this agency works hard to accommodate the needs of each individual client. Specializing in all in-home services for seniors, Assisting Hands offers hospice care, fall prevention assistance, grocery shopping and meal preparation, personal grooming, companionship, and even light housekeeping services. Home Instead specializes in providing care for Alzheimer’s and dementia patients, as well as those suffering from diabetes, arthritis, and other medical conditions which require specialized care. Their experienced team provides in-home, assisted living service for seniors who may not be able to manage on their own. Both non-medical companionship care and highly specialized care are offered by Executive Care, as well as live-in care for seniors living alone but unable to handle daily necessities. Light housekeeping, personal care, and whatever else a senior needs, are all services provided by this agency. The best in assisted living is available from the Loving Care facility in Paradise Valley, where you can expect all the basic services of assisted living, as well as many offerings which go far beyond the basics. The agency provides a friendly atmosphere, with many activities that enhance the quality of life enjoyed by seniors. Griswold Home Care offers traditional home care for seniors, as well as some specialized services, such as Alzheimer’s and dementia care, post-surgery care, fall prevention and recovery, disability support, and care for patients with neuro-muscular issues such as Parkinson’s and Multiple Sclerosis.